Kamakura, the city has many historical and cultural sites and draws visitors from all over the world annually. 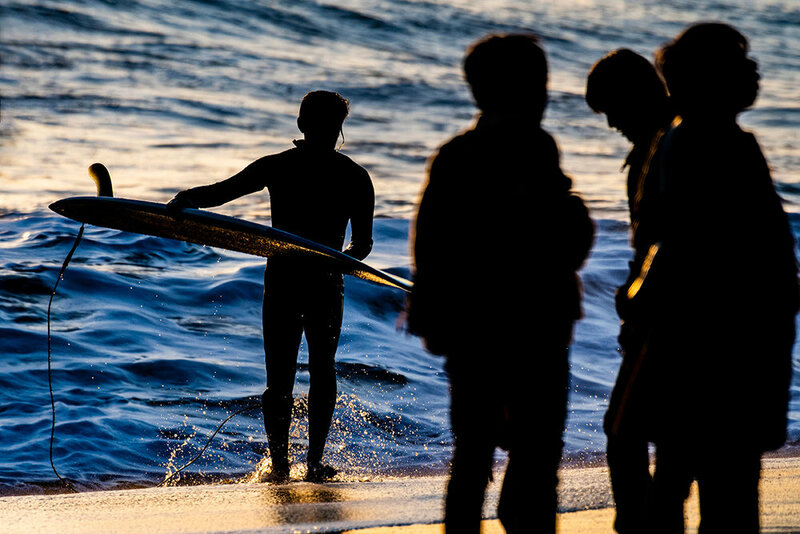 Shrines, temples, big buddha, the beautiful nature, and also a very popular destination for surfers. 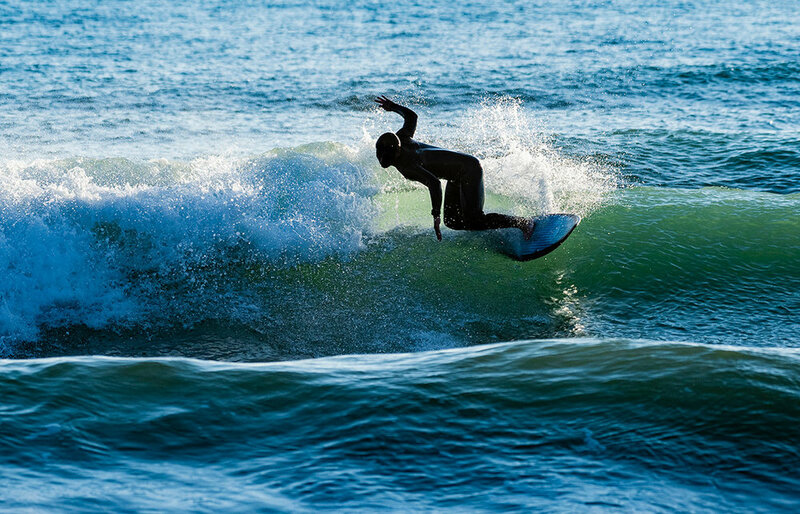 Surfing will make its debut in the 2020 Summer Olympics in Tokyo, Japan. The contest site for the 2020 Games is going be at Tsurigasaki Beach located about 60 miles outside of Tokyo in Chiba Prefecture.